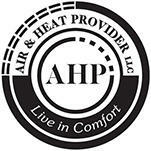 Beat The Heat & Schedule An AC Maintenance Check! 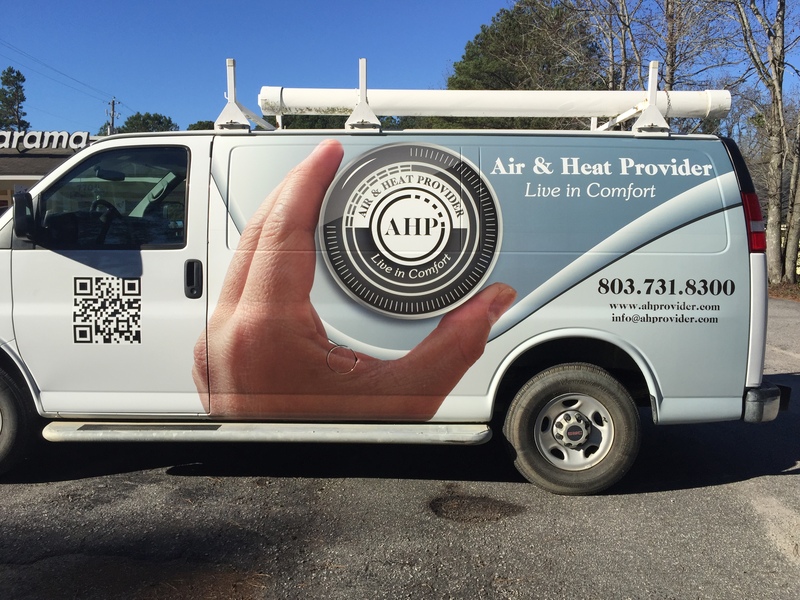 We are a premier hvac company with over 15 years of experience providing heating repair and air conditioning repair services. Our employees strive to fix and repair the issue the first time, rather than having multiple repairs. 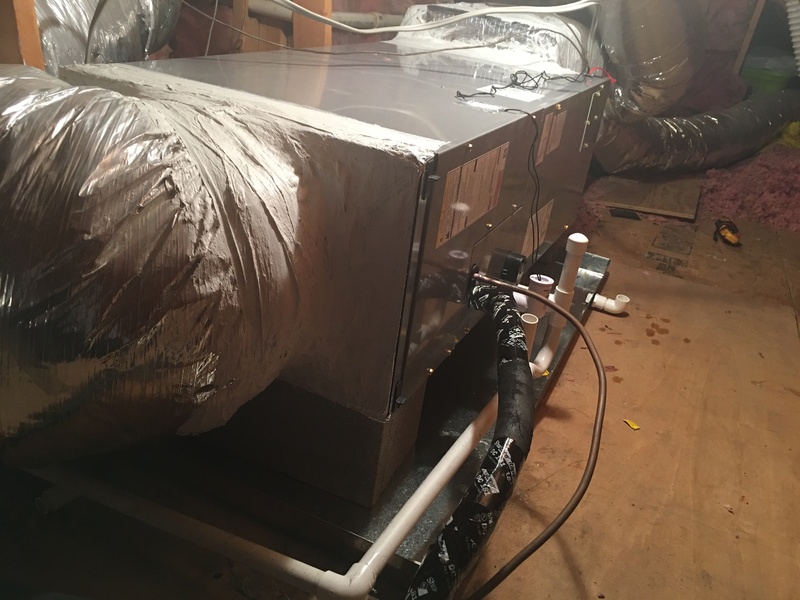 Working on both residential and commercial HVAC systems, there is nothing we can&apos;t handle. 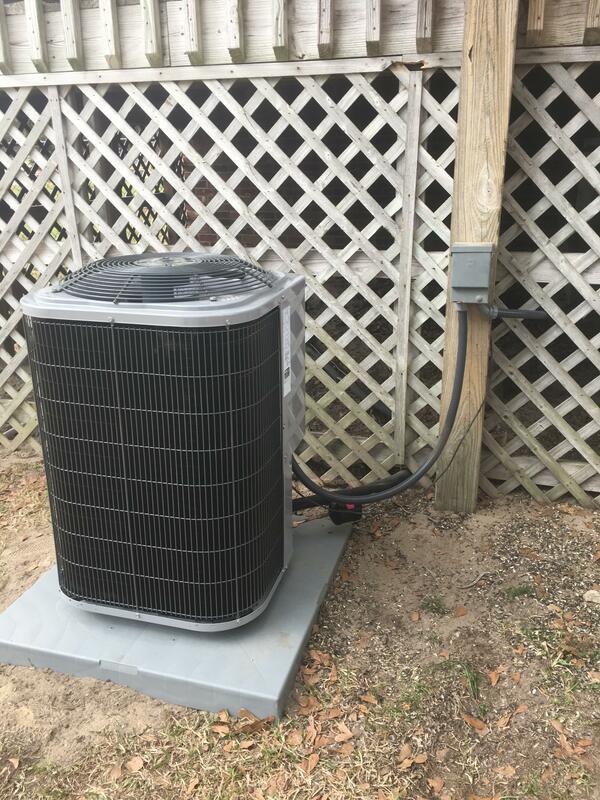 From heat pumps to air conditioning, we do it all! Contact us today to request a service.